Chard contains a flavonoid known as syringic acid, which can actually help regulate blood sugar levels in the human body. Syringic acid plays a vital role in keeping diabetics’ blood sugar levels relatively even by limiting the activity of the enzyme alpha-glucosidase. This allows them to maintain a relatively normal lifestyle. 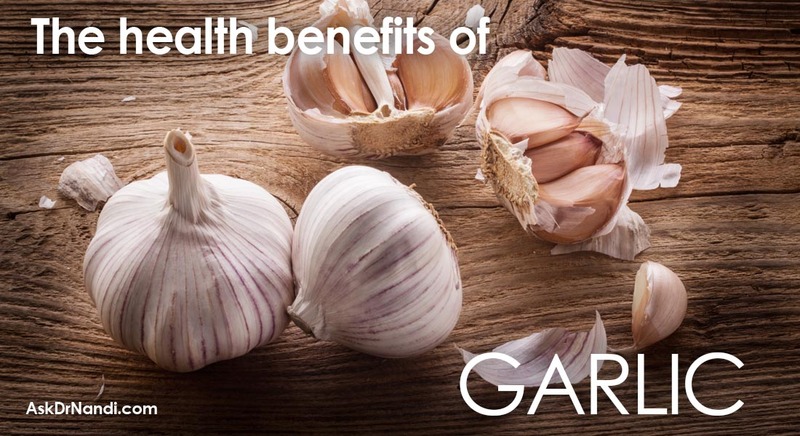 This capability also makes swiss chard a great food choice for people who may be in danger of getting diabetes, like people struggling with obesity or those with diabetes in the family. Chard contains calcium which is necessary for strong bones and to help prevent osteoporosis. Not only does chard have calcium, it contains magnesium and vitamin K which are important in the building and maintenance of healthy and strong bones. 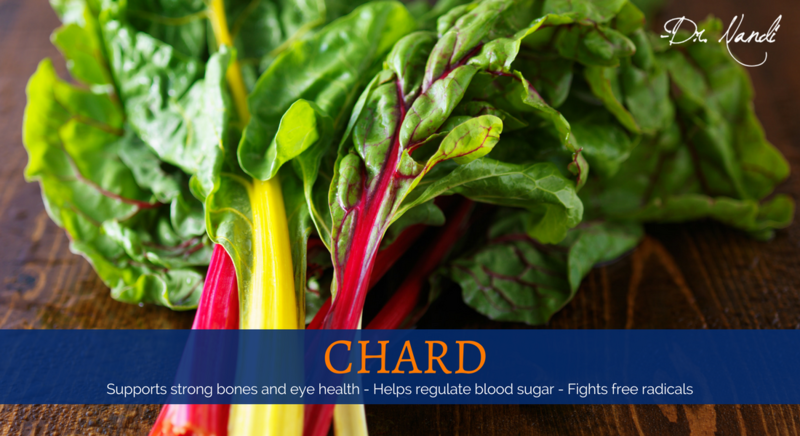 Chard is loaded with the antioxidant beta-carotene. 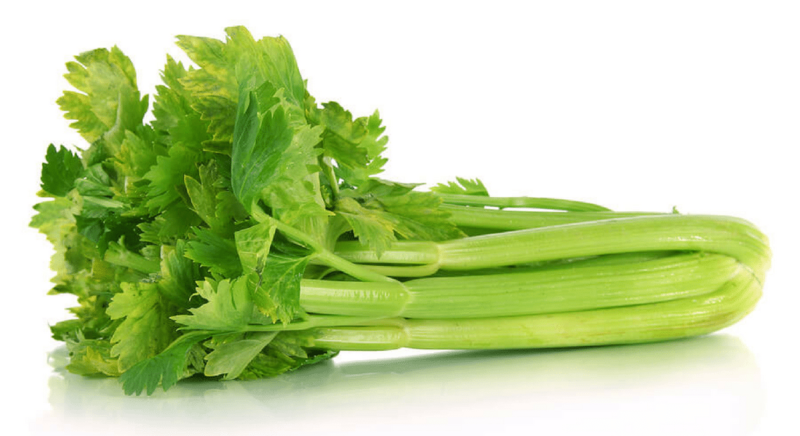 Studies have found that beta-carotene consumption has been linked with improved eye health and the risk reduction of macular degeneration, glaucoma, night blindness, and other vision-related conditions. Chard also contains lutein. Nutritionists have found that chard and other dark leafy greens have antioxidants like beta-carotene, lutein, zeaxanthin, quercetin, and kaempferol. 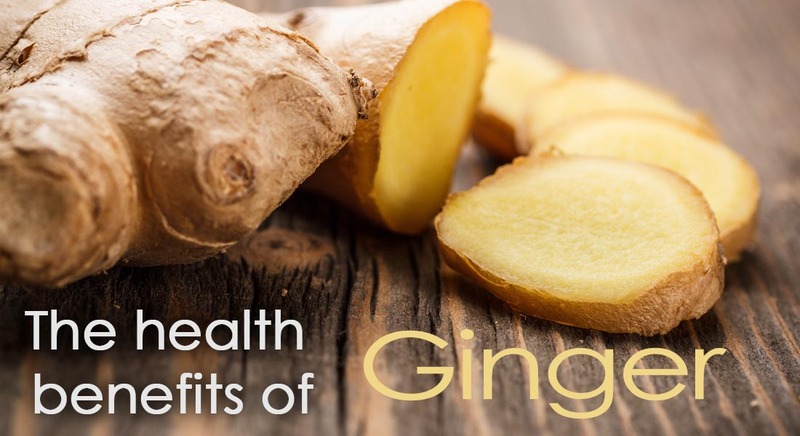 These anntioxidants have the ability to find and neutralize free radicals, which are the dangerous byproducts of cellular metabolism that can cause healthy cells to become cancerous. Chard contains fiber and syringic acid. 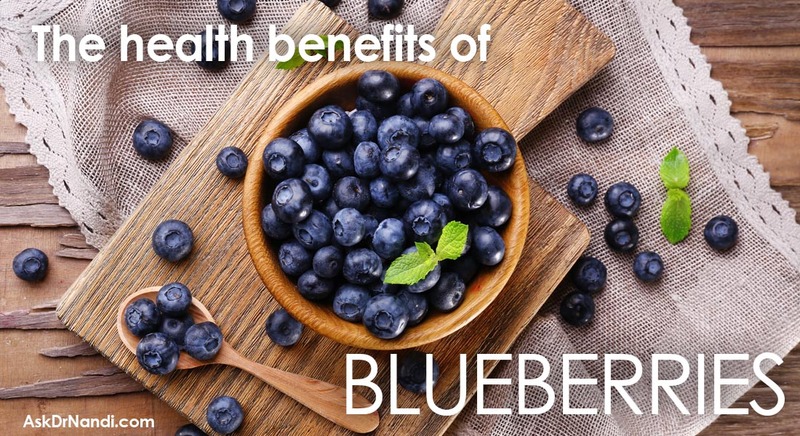 Studies have found that both of these are important in the regulation of blood sugar levels. They alter the rate at which sugar is aborbed into the blood from the intestine. Previous Post Health Benefits of Kohlrabi Next Post Calling All Skeptics! A Plant-Based Lifestyle Is Just What This Doctor Orders!